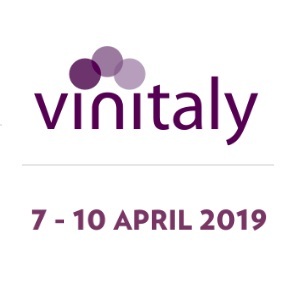 We will be waiting for you at our stand P2 in pavilion 10 at Vinitaly in Verona from 7th April to 10th April 2019. You can taste our youngest wines. We will be pleased by your presence. 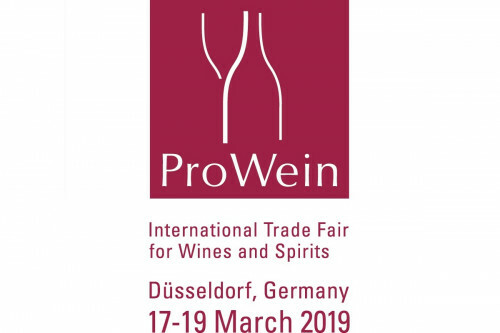 We look forward to meeting you in our stand B77 in pavilion 15 at the Prowein Fair in Düsseldorf from 17th March to 19th March. Our wines will be at your disposal for degustations. We will be present at Borsa Vini Italia in London on 7th February 2019 at Chelsea Football Club. 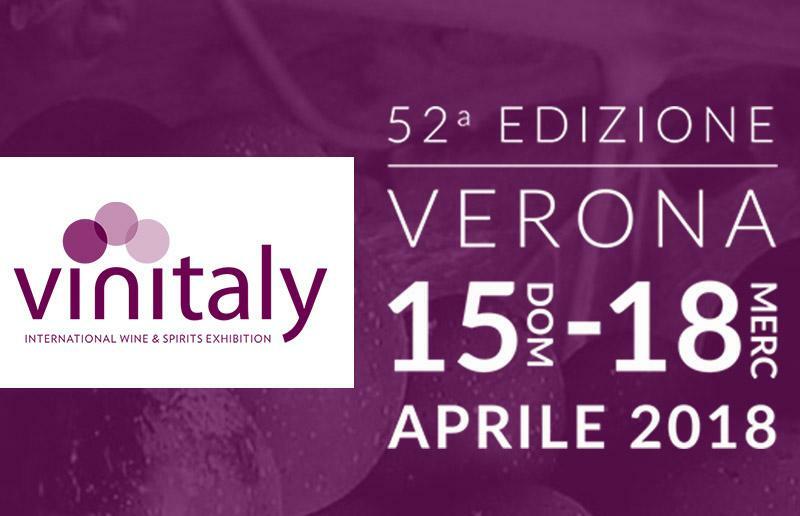 We look forward to meeting you there and to showing you our Piedmontese wines. 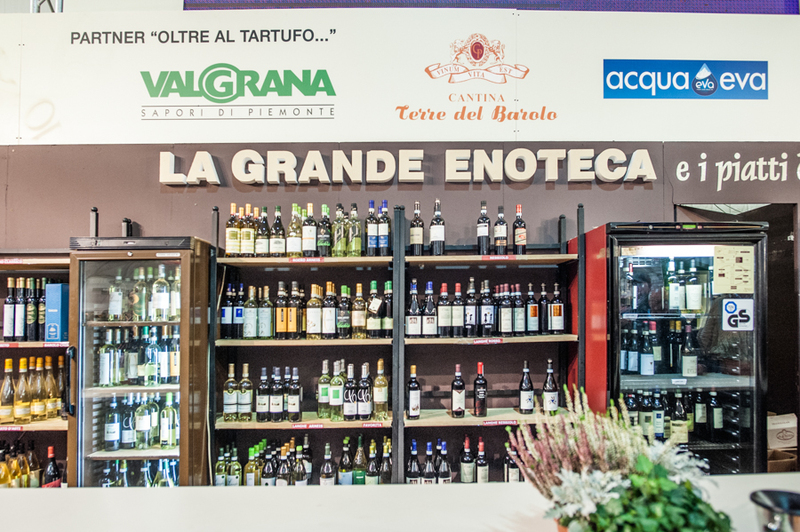 We would like to inform you that, we shall been in Verona VINITALY 2018 from 15 to 18 April 2018. Our stand you will find in: Pavillon 10 Stand P2. We would like to invite you to come and taste our classical fine wine production from Piedmont. It would been nice to meet you on this occcasion. 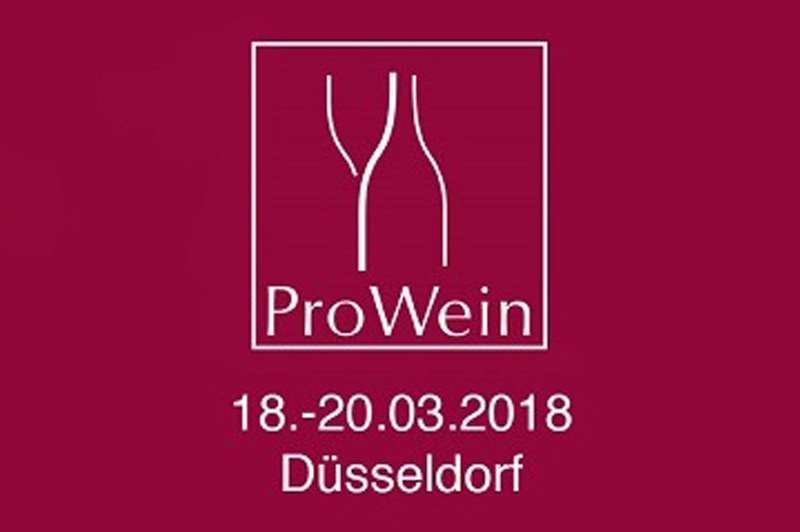 We would like to inform you that, we shall been in Dusseldorf PROWEIN 2018 from 18 at 20 Mar.2018. Grimaldi wines at the International Alba White Truffle Fair. This year, our wines will once again be leading players at the International Alba White Truffle Fair, scheduled from 7 October to 27 November. An early start. 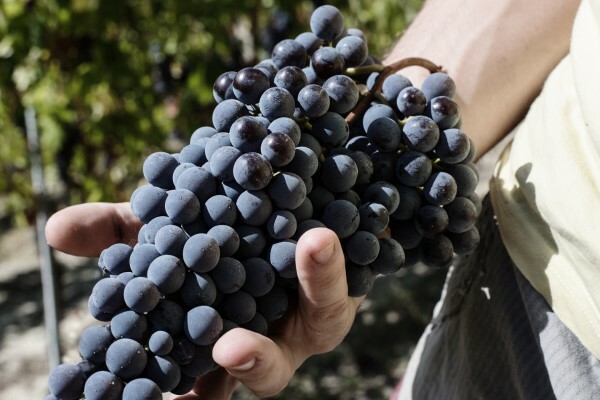 We began harvesting our vineyards almost two weeks ahead of time. This summer we not only worked in the vineyard, but also got busy on the communication front! 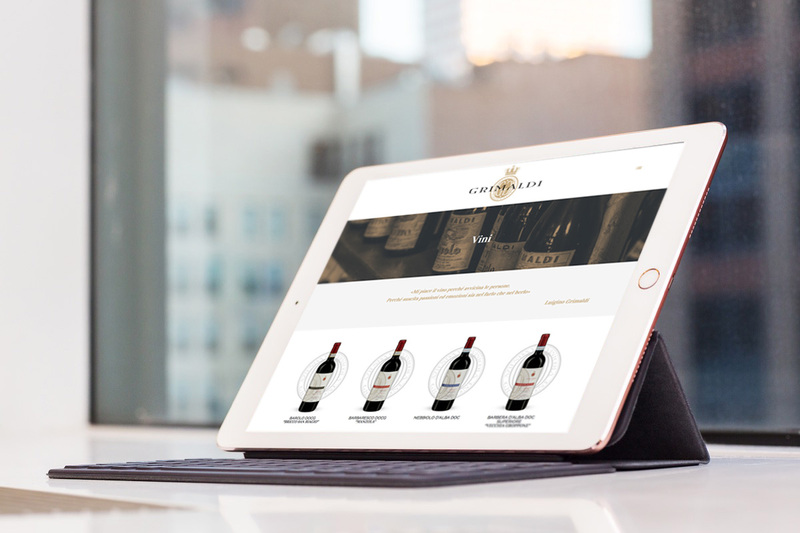 Both the content and form of the Grimaldi site have been completely renewed.